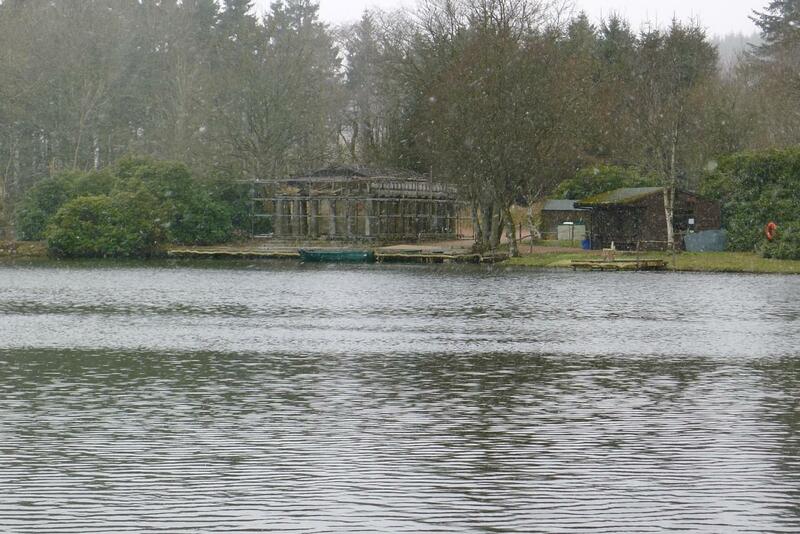 Large Executive Building plot in secluded location. Prices from £150,000 Entry by arr. Viewing 07860 359944 or contact solicitors. 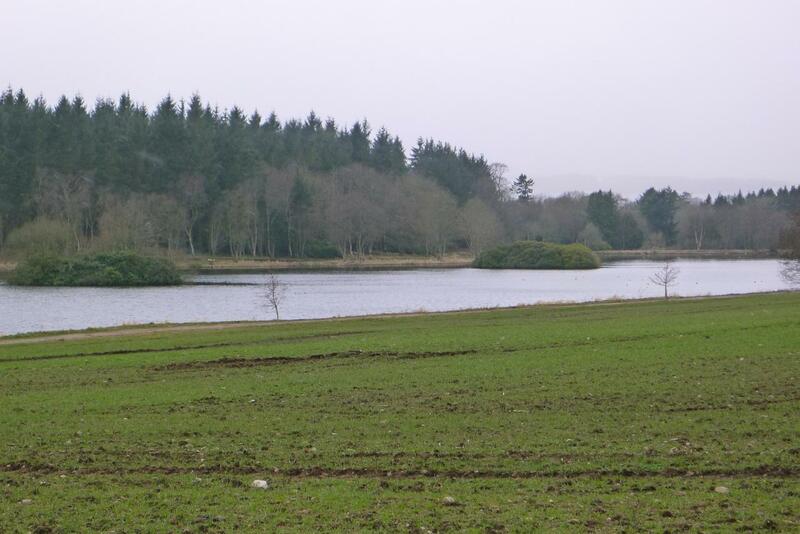 We offer for sale this large executive building plot which enjoys an idyllic location within a secluded setting and an outlook over a 40 acre lake with four islands. 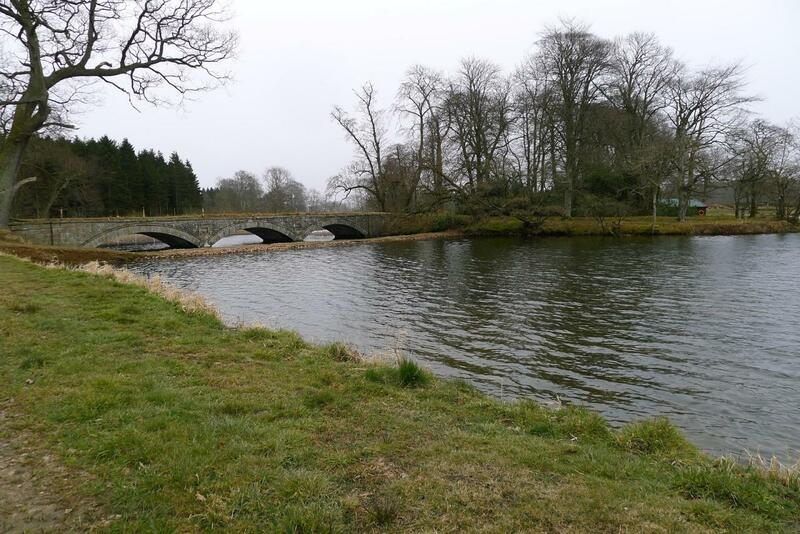 This has to be one of the very best plots within the Mintlaw area enjoying outstanding views and within the estate there is the Temple of Thesus, the boathouse and a memorial stone to William Pitt and Viscount Melville along with beautiful bridges. LOCATION: The building plot is situated approximately two miles from Mintlaw which is an increasingly popular village which has both primary and secondary schooling, an excellent range of local shops and further amenities for your everyday needs. There are good public transport facilities to Fraserburgh, Peterhead, Ellon and Aberdeen, which lies approximately 30 miles from the village. Access to the renowned Aden Country Park and the Formartine and Buchan Line walkway is within easy distance for recreational purposes. DIRECTIONS: If you are travelling from Aberdeen proceed onto the Aberdeen/Ellon road, the A90 passed Ellon on the bypass to Mintlaw. In the centre of Mintlaw turn left at the roundabout and the entrance to Pitfour Estate is approximately 1.5 miles to the west, directly opposite the turning for New Deer.